It’s here again! 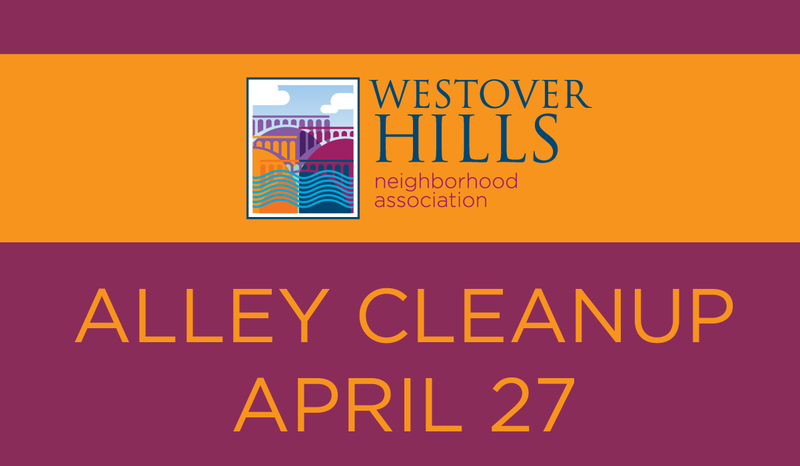 Our annual neighborhood-wide Spring Clean-Up on Saturday, April 27th starting at 8:00 am. The City of Richmond provides the trucks and drivers, so that WHNA volunteers can follow behind and “hoist in” discarded household furnishings, yard debris, and other items from either in the alley or in the street in front of homes without alleys. We do not accept paint cans, tires, or “heavy” construction materials. We are requesting that volunteers show up at the Bank of America branch at 4704 Forest Hill across from O’Toole’s at 7:30 am on Saturday morning, April 27th. We should finish up no later than noon, if not sooner. Please email Robert Kelly at robmkelly1@gmail.com or call him at 231-0629 to volunteer for the WHNA general clean-up project.